Domestic smartphone and tablet brand, Swipe Technologies, on Friday launched an upgraded version of its Slate Pro tablet in India. Featuring a 10.1-inch HD (1280x800 pixels) IPS display, the 4G-enabled tablet has been priced at Rs. 8,499. Its predecessor, with the same name, was launched back in December 2014. It has been launched in a Champagne Gold colour variant. The Swipe Slate Pro (2017) is exclusively available on Flipkart, the company said in a statement, and has been listed with a no-cost EMI offer. The company is calling the new model the "most affordable 10-inch display tablet in India." 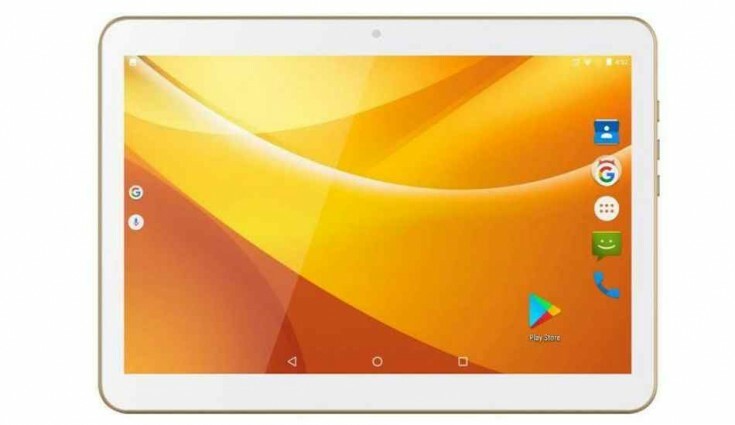 As we mentioned, the tablet features 4G connectivity, with dual-SIM card (Regular SIM) slots, and is capable of voice calling including support for VoLTE. 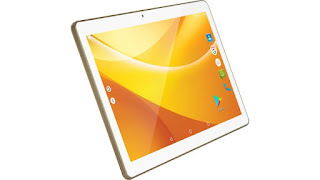 The Swipe Slate Pro runs Android 6.0 Marshmallow. Powered by 1.1GHz quad-core processor, the Swipe comes with 2GB RAM and 16GB in-built memory storage which is further expandable via microSD card (up to 32GB). The Slate Pro tablet sports a 5-megapixel rear camera with LED flash and 2-megapixel front camera. Connectivity options include 4G VoLTE, Bluetooth v4.0, Wi-Fi 802.11 a/b/g/n, 3.5mm audio jack, and Micro-USB. Sensors on board include accelerometer. It is powered by a 5000mAh battery.